Hip Service loves weddings! 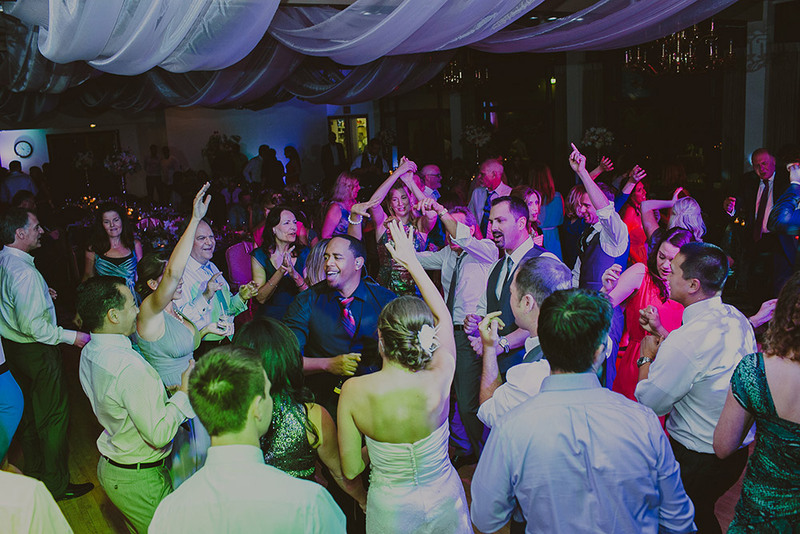 Soon-to-be brides and grooms know that choosing the perfect wedding song list is one of the most important decisions you’ll have to make for the big day. Weddings are special. 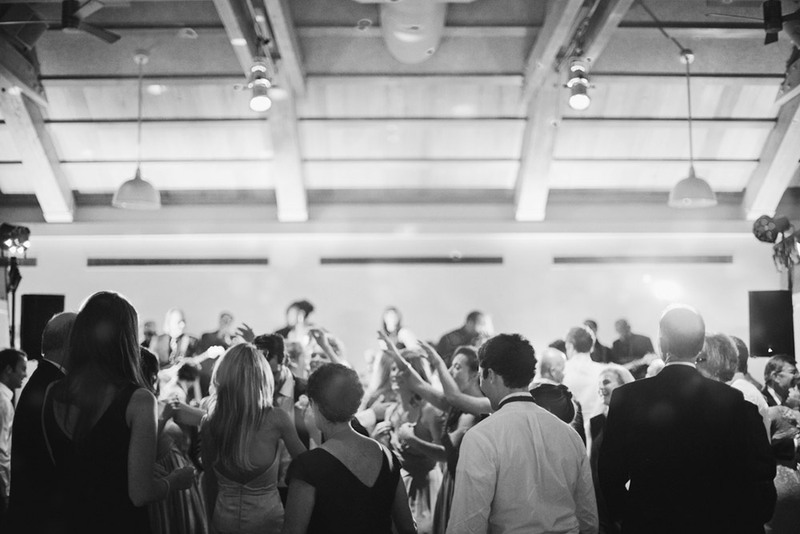 While there may be a band at a club or concert that you absolutely LOVE, they may not have the expertise necessary to make your once-in-a-lifetime event shine the way it should. Hip Service was created for the sole purpose of delivering an exceptional and unforgettable experience for you and your guests. Wedding professionals and venue site coordinators love working with Hip Service and our team of professionals. 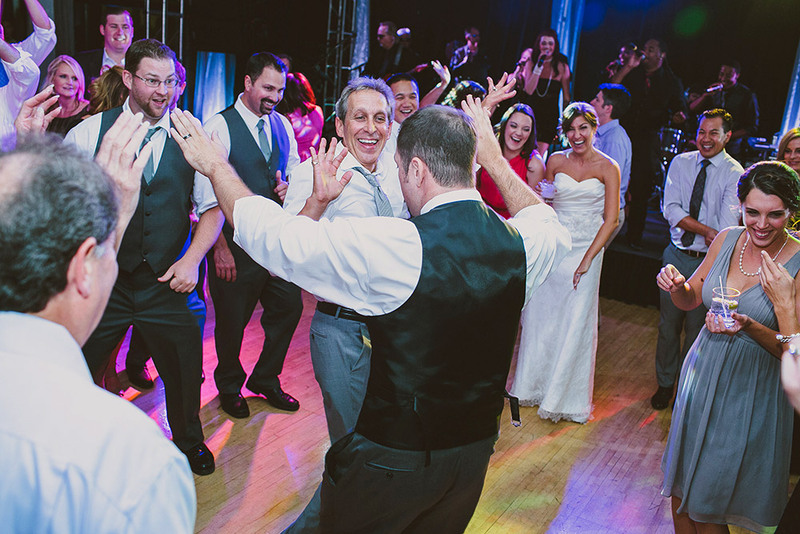 Nationally recognized for crowd-pleasing performances, this award-winning dance band is one of the nation’s leading wedding and special event musical groups. 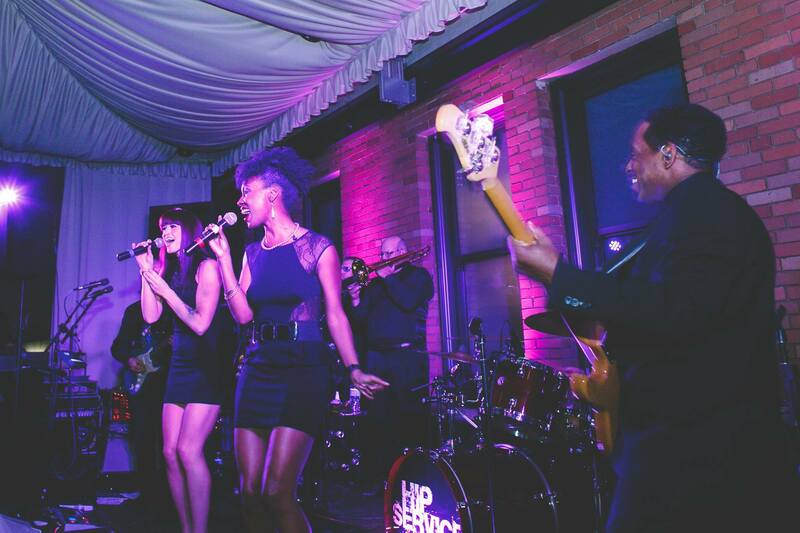 Hip Service offers a variety of musical options and configurations for you to choose from that are perfect for wedding receptions, including soulful acoustic ceremony music, jazz cocktail sets, feel good dinner music, unforgettable dance party, and DJs for the after party! Hip Service and the Hip Home Team work with couples and wedding planners to construct timelines, gather special requests, coordinate Master of Ceremony announcements, and more. 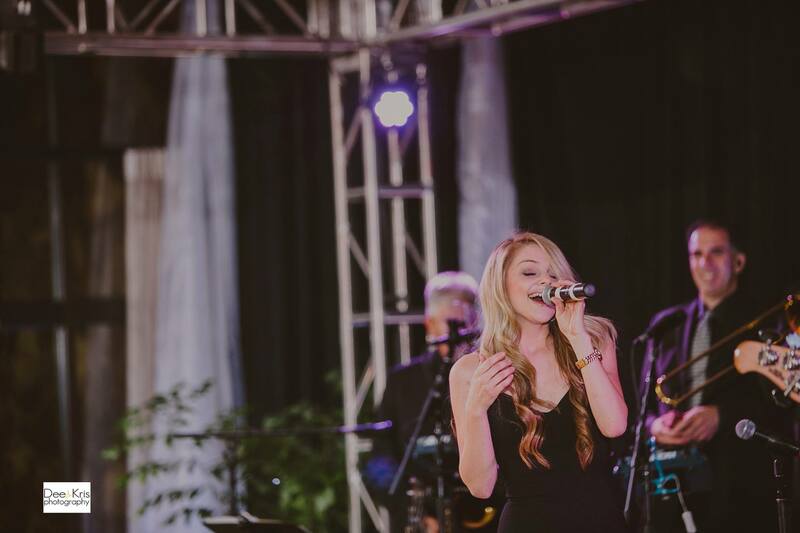 Our meticulous planning of your wedding, reception, and after-party entertainment will result in a seamless and joyful evening of music and dancing for you and your guests. Let us do all of the work so that you can enjoy your celebration and build memories that you’ll treasure for a lifetime. 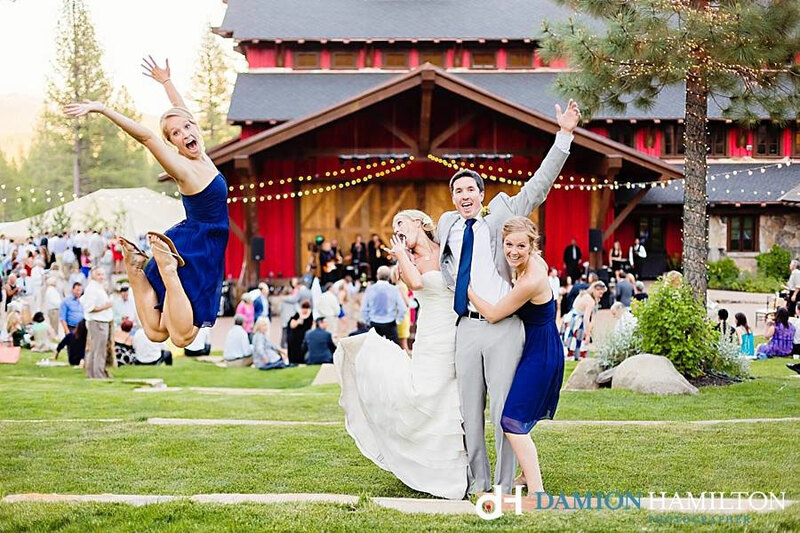 We have helped hundreds of couples celebrate their weddings throughout California and beyond. Twenty years of events in San Francisco, Lake Tahoe, Napa, Sonoma, Sacramento, Los Angeles, Incline, Truckee, Monterey, Carmel, Las Vegas, San Diego, Sun Valley, Kansas City, and beyond… If you twist our arm hard enough, we might even be persuaded to travel to the Bahamas or Hawaii (passports ready and bags are packed!). "Thank you so much for being amazing at our wedding. Our guests haven’t stopped talking about you! Our day was absolutely perfect and a lot of that has to do with Hip Service." 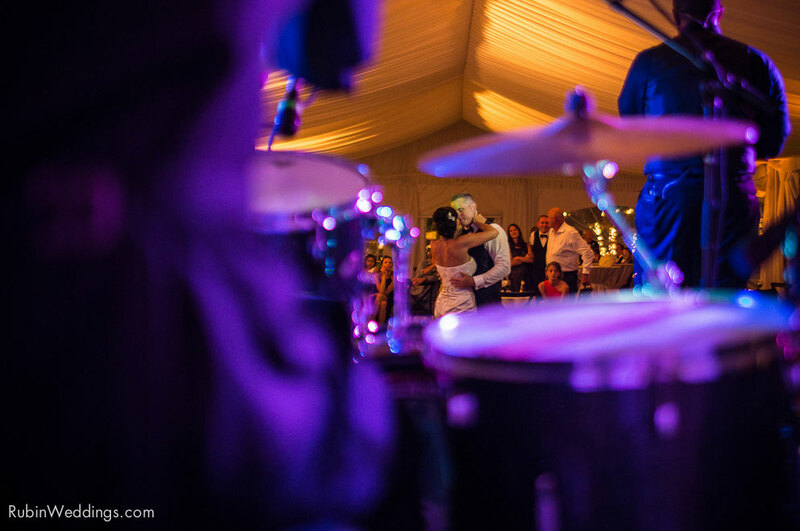 "They were great about the playlist requests and just a pleasure to work with. EVERYBODY out on the dance floor, high energy and thoroughly professional performers." "Wow! Thank you all for being a part of our big day. The band was the most important part to us and we definitely chose the best."